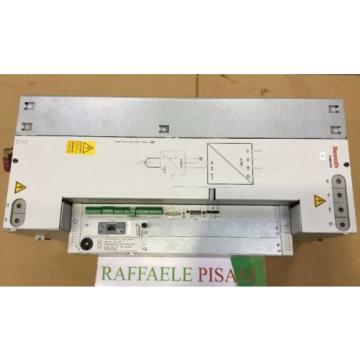 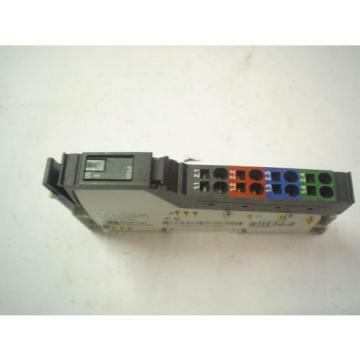 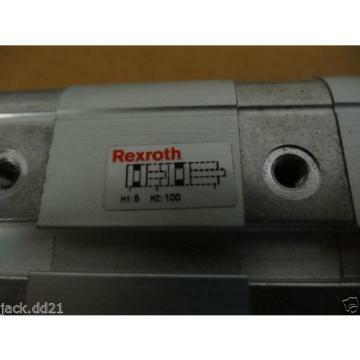 You are bidding on one (1) new unused from old stock Bosch Rexroth Pneumatic Valve. 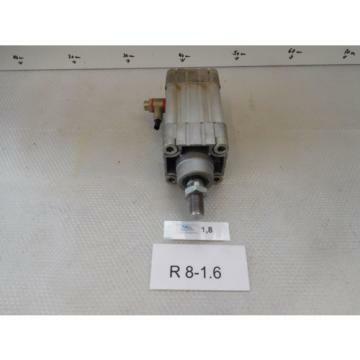 Model: R480 177 992. 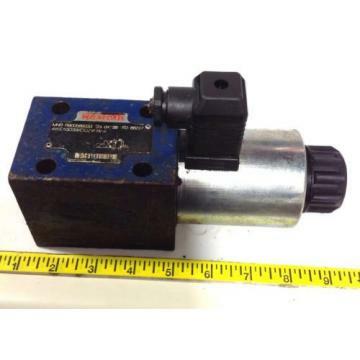 Concerning the condition listed above: The item is not a factory second, and it has no defects.